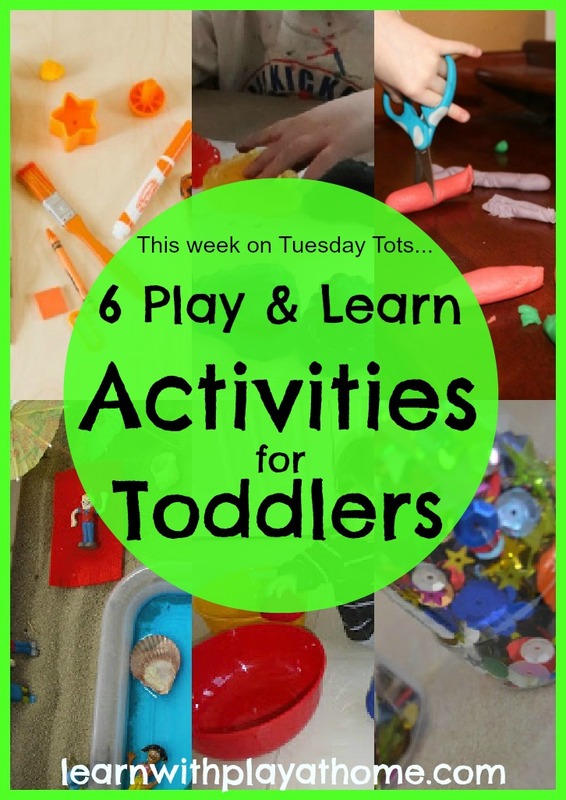 This week on Tuesday Tots I found a whole lot of activities that are just perfect for playing and learning with Toddlers. 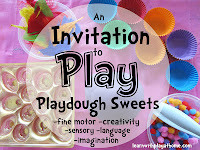 I've chosen 6 different yet simple, fun ideas that you could play today. 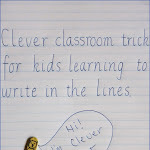 There were other great ideas linked up too and you can see all of them here. 5) Mini Discovery Bottles. 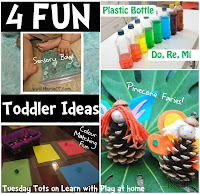 I loved how the toddlers can help make their own sensory discovery bottles and practice fine motor skills at the same time by Organic Inspirations. 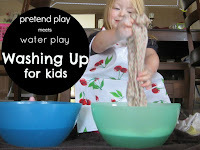 Here are some fun Toddler Play and Learn Activities from us. Click the Picture to go to the activity. Great feature Deb...can't wait to check them out! 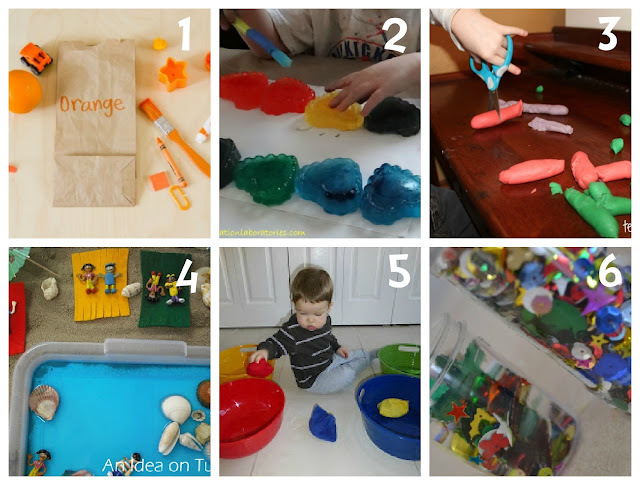 Great activities for little ones! Thanks for featuring us!! 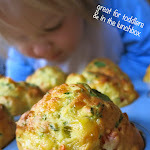 Thanks so much for featuring my blog! 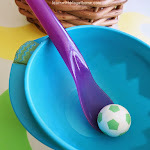 Hi there, thanks so much for featuring my Summer sensory tray. I love your features! 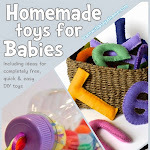 Thanks so much for hosting, I find some great ideas here!! Hope you have a blessed week! Thanks for hosting! So many great ideas to discover. Other play areas can be designed playgrounds with equipment and structures intended to promote active play and social development. 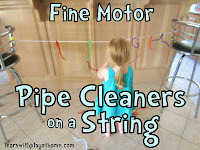 Some spaces play even go further in the specialty at home to make the play and will charge often as we have seen in the acceptance Children's Museums, science centers, or family entertainment centers. 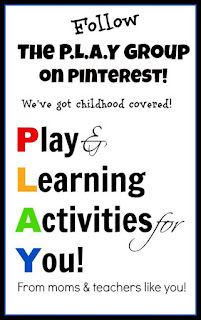 Family entertainment centers or play areas are usually purely for-profit companies to play and entertainment, while Children's Museums and science centers are usually non-profit organizations for educational, recreational, entertainment and education through play.